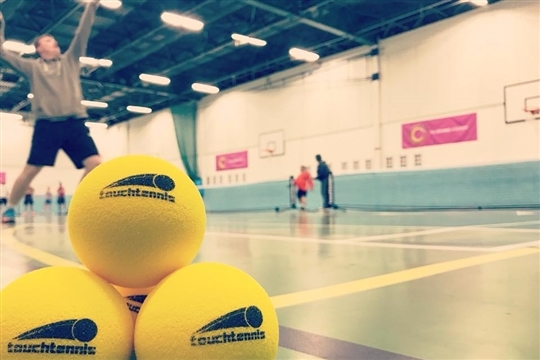 Our expertise have been developed through years of competing and coaching, and our programme is designed to allow players of ALL ages and abilities the opportunity to develop both on and off court. 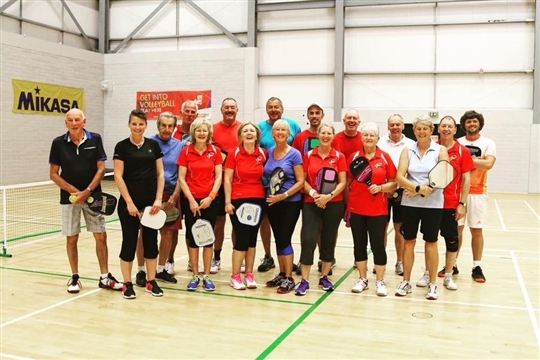 Whether you would like to play to meet new friends, improve physically or just want to get involved, we have a session for you. 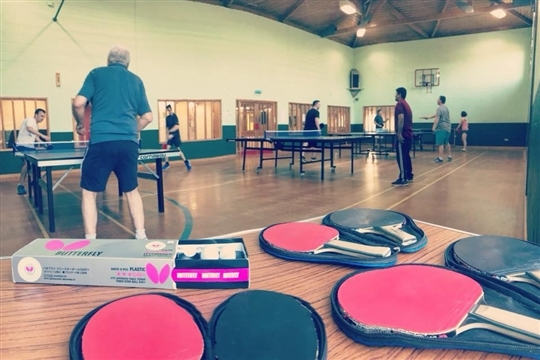 FIRST SESSION IS FREE (exc Individuals & Table Tennis), so come down and give it a try! 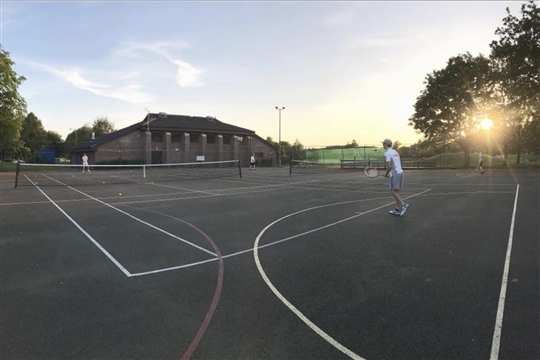 We are lucky enough to be based at Muscliff Park, offering two hard courts with floodlights and a lovely indoor space where we run lots of our programme. 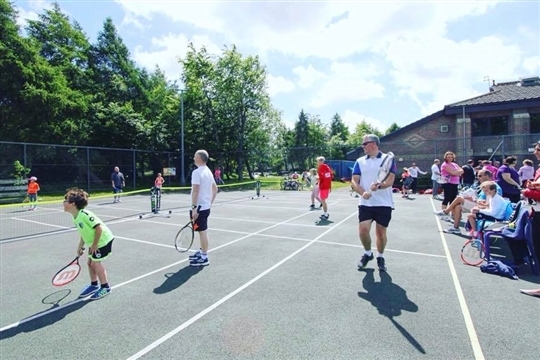 There is a cafe inside the venue with toilets, free parking and a large play park in the grounds. Our facebook page is below, so please follow us.